We all know that on occasion it can be difficult to stay on track while on a low carb diet. Temptation lies all around us, and it’s not always easy to pick the right food choices. One of a low carb dieter’s biggest problems lie with trying to find low carb snacks. Sure, a handful of nuts, a (small) piece of fruit (for the low carb dieter on maintenance), or a stick of celery are great (and healthy) low carb snacks, but sometimes our tastebuds crave something different. We know that potato chips, cookies and crackers are out of bounds. We know that regular granola bars, candy bars, and muffins are no good for us, so just what can we eat? 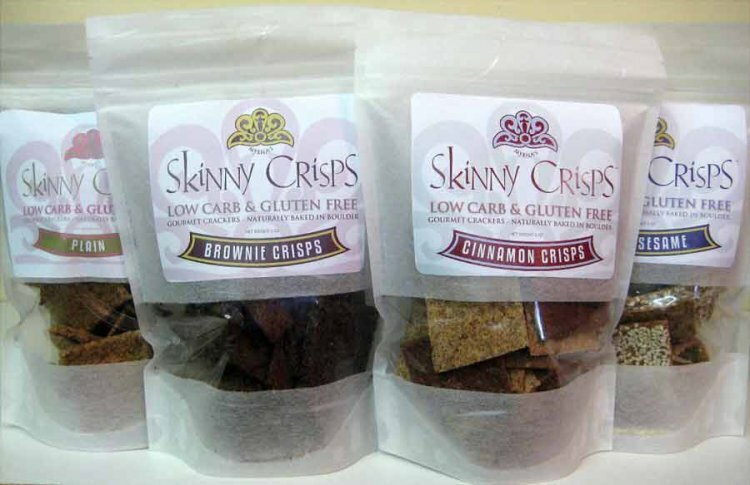 Luckily, there are now a delicious and healthy range of low carb snacks as well as chips and crackers for you to choose from, so you never have to be tempted by a bag of potato chips again. The low carb food industry specifically focuses on how the highest-carb snack foods can be deconstructed and re-imagined to give low carb dieters the satisfaction of crunchy, salty, starchy comfort foods. You’ll be surprised at what they’ve come up with! These Dixie Diner Pita Chips are wheat free and come in two flavors; sweet cinnamon (for those with a sweet tooth) and tomato basil. They can either be eaten on their own like regular chips or dipped into a low carb spread or salsa or some home made guacamole. Just the Cheese Crunchy Baked Cheese Chips are not only fantastic to eat as a low carb snack on the go, they are brilliant to use for toppings in savory crumbles, crunchy alternatives to croutons in salads and soups, and instead of breadcrumbs for coating. They also come in 9 different flavors! Skinny Crisps Low Carb Crisps are made from primarily from ground almonds and chickpea flour and are perfect for those on both low carb and gluten free diets whilst being high in fiber. 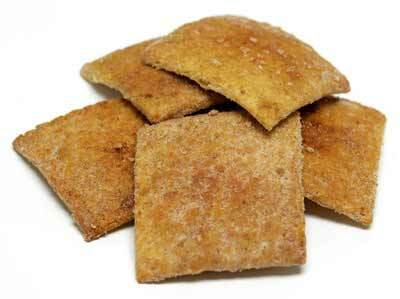 They come in a range of flavors and are an excellent way of curbing hunger pangs. Just three or four chips are enough to keep your hunger at bay until dinner time. 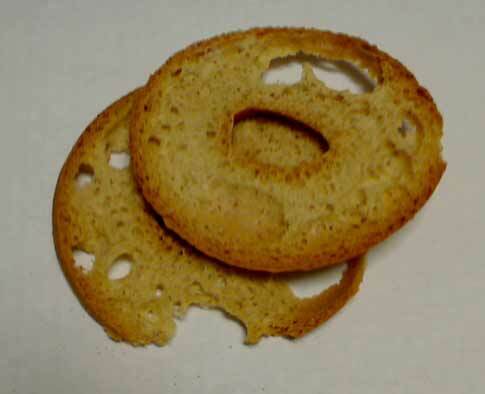 Healthwise Bakery Zero Net Carb Bagel Chips are not only carb free but also low in calories. These come in 7 different flavors and can be enjoyed with your favorite low carb spreads such as peanut butter or one of great flavored jelly spread. The Dixie Diner Everyday Gourmet Low Carb Cookie Flavors have been expanded to include Cinna-Apple Spice, Pecan Crunchies, and Orange Ginger Chocolate. Love cookies? Then be sure to browse our wide selection of low carb cookies here at Linda’s Diet Delites! Dixie Diner Low Carb Biscotti is now available in lemon flavor in addition to chocolate and almond. Check out all of our great low carb cookies online at Linda’s Diet Delites!